SMIDGE OF THIS: What Do You Love About Blogs? Yesterday afternoon I had a little bit of time to sit down and catch up on my favorite blogs. I don't know why, but something about a few of the posts I read yesterday just got me completely jazzed. I thought the posts were fun, not just fun ... but F-U-N, and it made me remember why I started reading blogs (and writing my own) in the first place. You can't deny that there is something a little crazy about it. I know we are in the generation of technology overload and oversharing, so maybe it's not too far-fetched that we get so much pleasure out of sitting in front of our bright computers, peeking in on how others live their lives. But really. Let's all agree that it's a tad cuckoo. When I first started reading blogs (NieNie Dialogues was the kickstarter blog for me), I was so enthralled with the world of blogging and the sort of subculture out there of people who put their lives -- or at least what they were willing to share -- online for all to witness. I love finding a blogger whose writing style I really click with. Someone who makes me laugh -- and if their specialty is dry wit, then I'm even more sold. Someone with fun life experiences. Someone who isn't scared of a little self-depricating humor. Someone who can balance strength and confidence with vulnerability. Someone with meaningful photography in their posts (unlike this post, ahem). Someone who is optimistic. Someone who brings a unique perspective to the table. So I think that's my "love list" when it comes to blogs. I'm curious, what do you love about blogs? What type of posts really speak to you? Do you remember the first blog you ever really got hooked into? I've been thinking about reviving my blog and this post is definitely a push in that direction...I miss doing it and giving folks that little glimpse into my everyday. I love reading blogs too, but more the blogs that are real people's lives and not ones trying to sell me something or an agenda. It's like being part of their lives in a certain way. Even though I'm private now and people don't receive my posts in their feeds it doesn't matter to me because I see it as my journal and something Shelby will love to read when she's older. Her baby book of sorts(since I've been a slacker and haven't kept up with that). My first blog to ever read was a sorority sister of mine from college. I was so excited about all the adventures and fun she did with her kids and family and wanted to document my own. She was my inspiration and after I'm guessing, some 8-years of blogging she's still at it. I love what you said about the blogging "subculture" and it's so true! I think I started out reading a few big ones like cupcakes and cashmere and the rockstar diaries and then realized wait there are tons of "real people" out there blogging too! I like blogs written by people who actually live their lives, too. Dee said it really well. I like you and B and others because you live life, you cultivate relationships, you go about your day... and then blogging is a fun bonus! I don't take myself too seriously and I certainly can't take my blog too seriously! Oh I completely admit that to love reading blogs makes me feel just a tad bit nuts- I know more about complete stranger's lives than I do some of my own real life friends! And the emotions I feel for the events in their lives are so real- happiness for their ups, sadness for their downs- it's such a feeling of community. 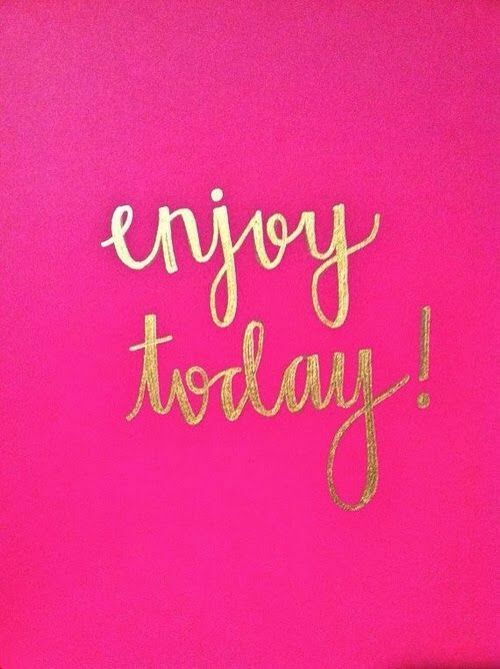 I started my blog reading with cooking, DIY and party blogs and now just love real life everyday living kind of material! The biggest thing for me is they must be real. Make me laugh, make me cry but please, for the love, keep it real or I am outta there. Keeping it real does not mean sharing your whole life with me (in fact, you probably shouldn't do that) but just being honest and down to earth in what you do share. And sadly, some blogs do lose that focus over time. So for me it's that simple and that difficult (as a blogger and a reader). i agree on your point of clicking with people's writing styles. a big thing for me too is the interaction between people. when people take the time to comment on what i write, i always make time to respond. conversations get flowing that way. You are right blogging is such a unique culture. I love getting a glimpse into people's everyday life. It's nice to know someone has the same struggles as you. I LOVE this post. It's a good reminder for all of us - blog writers and readers - to take a step back once in a while and reevaluate why we love doing this in the first place. Cupcakes and Cashmere was the first blog I ever got hooked on, and I still follow her religiously to this day. I hope my blog can someday be half as awesome as hers, as well as all the other women out there that inspire me, including you! I first found out about blogs when I was pregnant and found Little Baby Garvin on Pinterest. I loved that she and I were pregnant at the same time (2011) so I would compare what she was saying about her pregnancy etc. Then I started finding other blogs through hers. As a new mom I loved the baby product recommendations many mommy blogs had. After my son was born I started my own blog about being a new mom and the many challenges in the first few months that I was very honest about. I love the glimpses into other girl's lives who are similar to me. I love blogs simply for having various points of view! It's like finding advice and choosing how to apply it into your own life. I especially love my new mama bloggers! 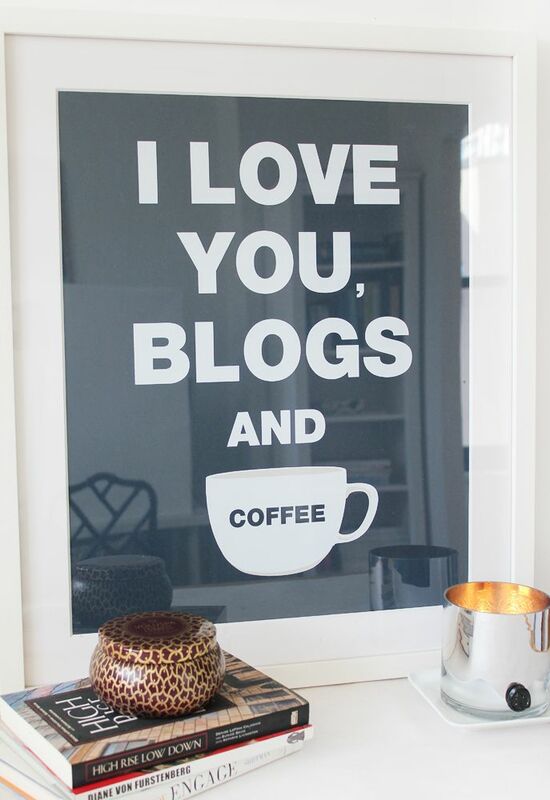 I love blogs too. I don't think of myself as exceptionally nosy, but in a way, I guess I am. I do like taking a peak at others lives. I like getting ideas from them. I like getting food recommendations from them. 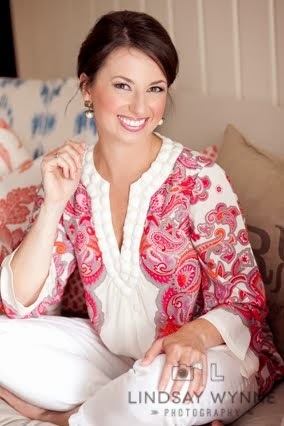 I first found Little Baby Garvin's blog through her chalkboard on pinterest and found other moms blogs through her. I like the sense of community I've found with them and the way that the moms support each other. My favorite blogs are definitely the ones who talk about their normal, day to day lives. What they eat for dinner, what they did on the weekends, how they decorate their "normal" houses, etc. I tend to stay away from fashion and home style blogs that I know are not obtainable for me. I think the first blog I started to read regularly was Peanut Butter Fingers! I got hooked reading "Urban Grace" Erika and twin Darby's "Fly Through Our Window". Good stuff... hate they stopped blogging. You should post your super F-U-N blogs because I need some new reads. p.s. your little Millie is a beauty. Love those long lashes. I love getting to know girls and really actually becoming friends with them! I've been reading blogs for so long now I've seen the relationships start, engagements, bachelorettes, weddings, pregnancies and everything in between. It's been a long road! I love blogs! I first started reading when I was teaching and came across Cara's blog (First Grade Parade). From there I found other bloggers, other blog topics and was inspired to start my own when I realized what a great scrapbook of memories it can be to look back on (versus actually scrapbooking which seems like more work than is needed). I love blogs I can relate to and ones that I can live vicariously through! Ha! As long as their is some truth, some humor and an occasional post that makes me reflect, I am usually hooked!